Hamilton is designed to adapt to future regulatory changes, so you’ll always be covered. Hamilton is the simplest, fastest, and most comprehensive solution for businesses to achieve compliance in an ever-evolving world of accounting regulations. Hamilton has built-in functionality that solves both the IFRS 15/ASC 606 and IFRS 16/ASC 842 regulatory needs. The Automated Accounting Framework is designed to adapt to future requirements as well. No matter what regulatory changes arise in the future, Hamilton's flexible, robust, and use-case-driven core technology will always be able to support you and your business. Hamilton is an SAP add-on, so there is no software to install. The data integration process is painless, too. Just some of the many reasons why we’ll have you up and running in far less time that our competitors. 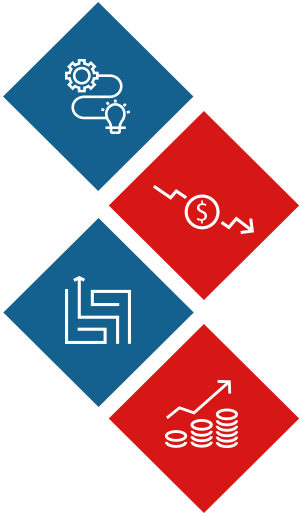 Because Hamilton’s business logic is tailored for each use case in the system, our solutions will always be able to adapt to changing business needs, audit requirements, and changing regulations. Our license fee is significantly lower than what our competitors charge, and the short implementation period means less money spent on consulting hours. No software upgrades are ever required, either. Your compliance obligations will always be covered. 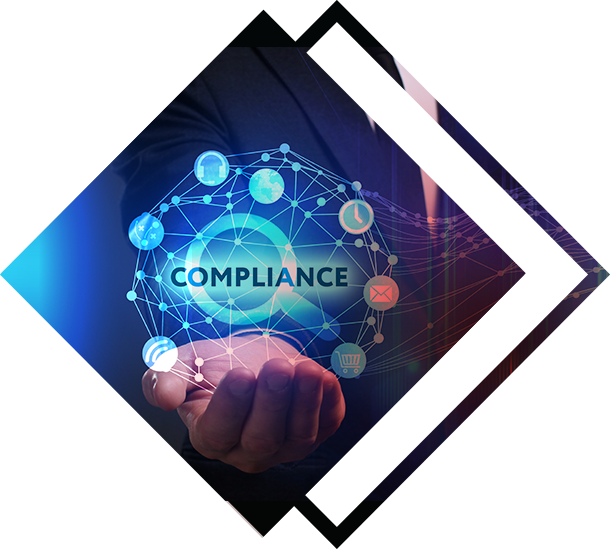 Hamilton is the only compliance solution built with use cases at its core, making it immune to complex future accounting requirements. Unlike our competitors, Hamiltion is also the only solution that currently supports both the IFRS 15 and IFRS 16 requirements with its core functionality. Hamilton is an SAP add-on, so there is no software to install. The data integration process is painless, too. Just some of the many reasons why we'll have you up and running in far less time that our competitors. Because Hamilton's business logic is tailored for each use case in the system, our solutions will always be able to adapt to changing business needs, audit requirements, and changing regulations. The UK real estate market is one of the most sought after, owing to its high growth potential and minimal risk. We will help you invest in the right property, and in effect, set up a perennial source of rental income!